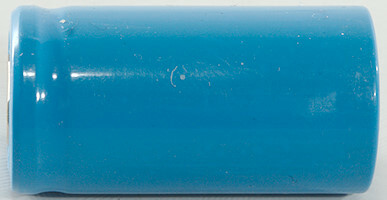 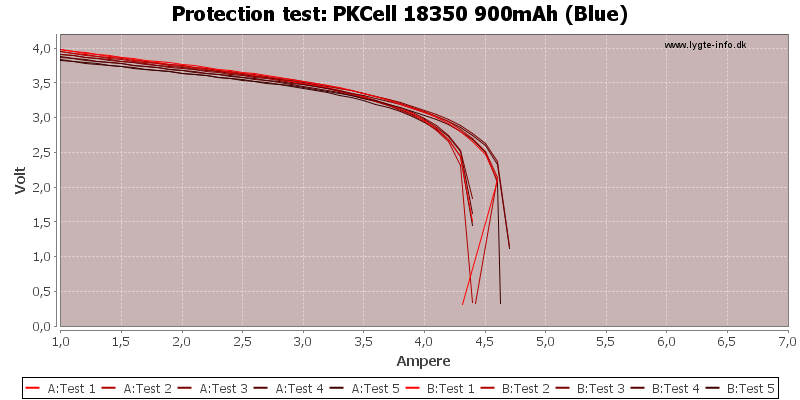 A 18350 branded PKCell according to the dealer, it is not marked with any brand. 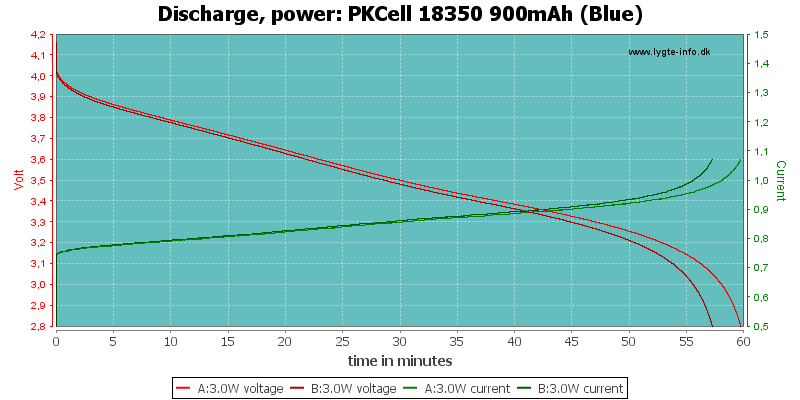 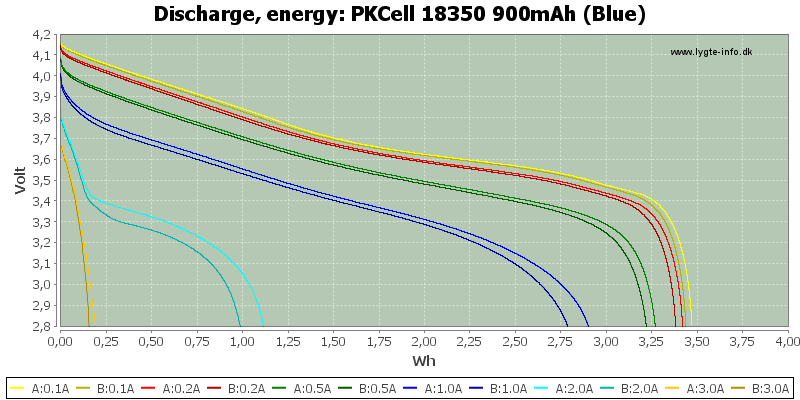 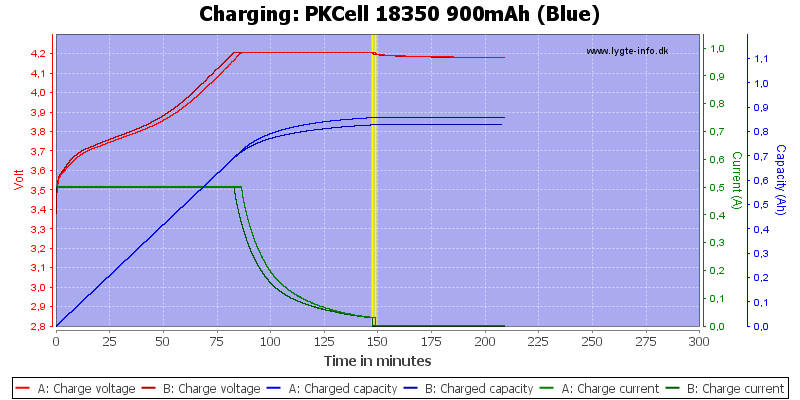 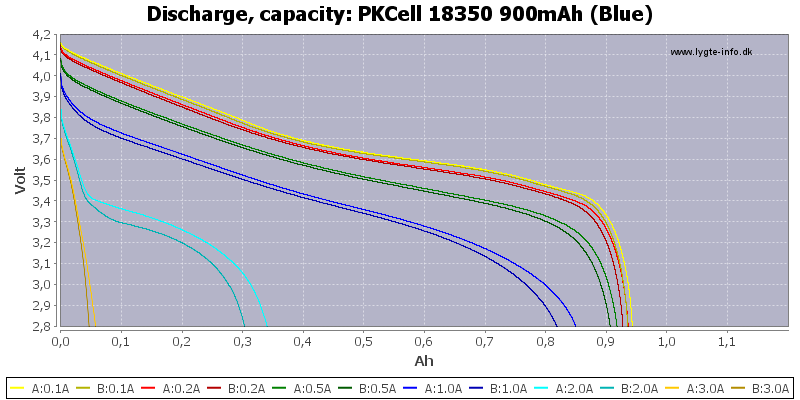 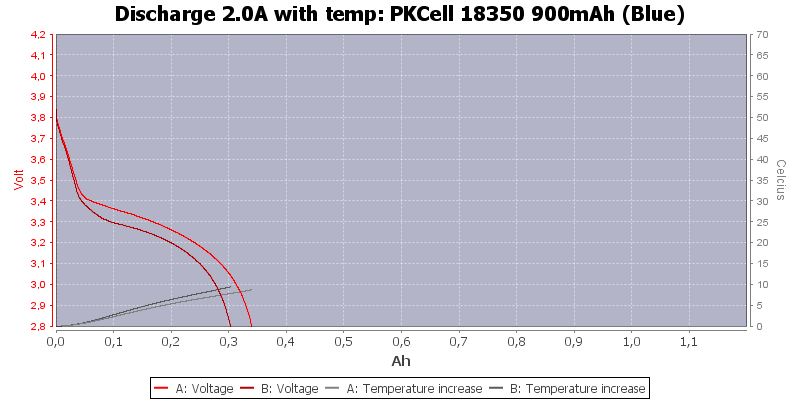 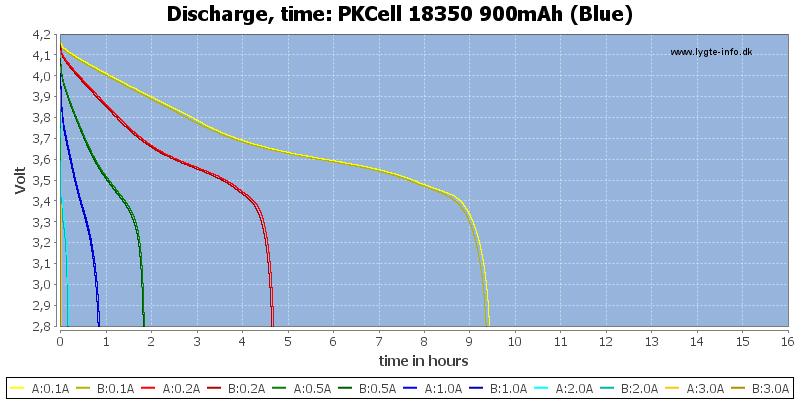 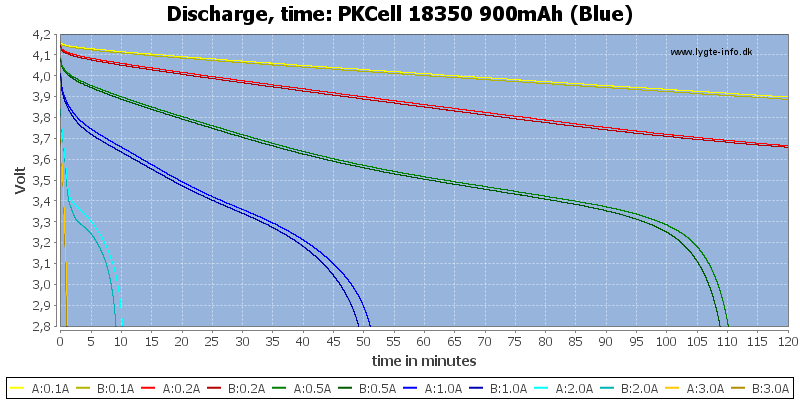 Capacity is correct and the cell can handle up to 1A fine enough, but not higher current. 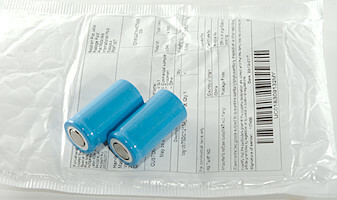 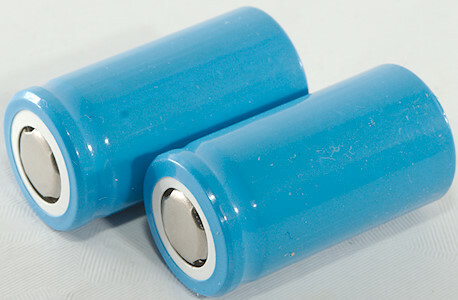 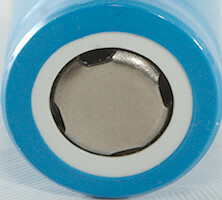 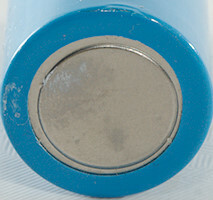 This cell is not a high current or even medium current cell, it is only for low current, the capacity is good enough.